Studio 3 Gallery is delighted to present as our new exhibition in 2013 the first major retrospective of the artist Paul Coldwell. For Coldwell, who is Professor at Chelsea College of Art & Design (UAL), this exhibition represents a return to Canterbury where he first trained as an artist. 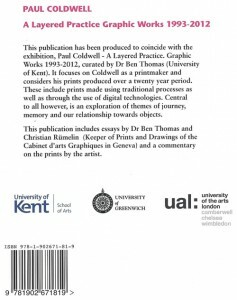 He is best known as a pioneer of digital printmaking, establishing an international reputation that has seen him frequently represent the UK at major print events such as the Ljubljana Print Biennial, the International Print Triennial at Cracow, and the Northern Print Biennial. Coldwell uses the computer to weave together layered images that poignantly address themes of memory and identity, exile and loss. The exhibition will provide an opportunity to follow Coldwell’s development as a printmaker from conventional etchings to recent digitally designed work resulting in inkjet prints, by displaying representative series of prints from the 1990s to the present day. There is also a three-dimensional side to Coldwell’s practice, and a number of his sculptural works in bronze will be displayed along with the prints. Paul Coldwell also has an international reputation as a print scholar and curator. He is the author of the acclaimed book Printmaking: a contemporary perspective (2010) and is a regular contributor to the journals Print Quarterly and Art in Print. 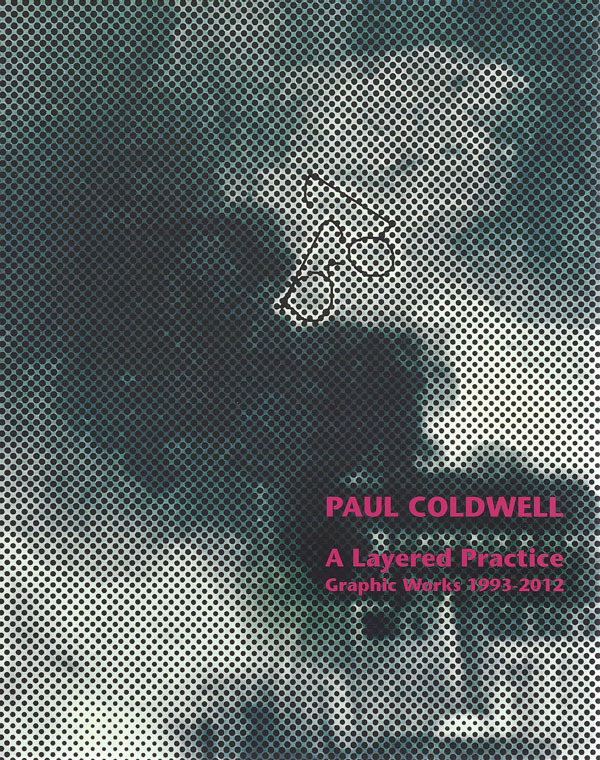 A long-term collaborator of Paula Rego’s, Coldwell has also written knowledgeably about her printmaking practice. He was the curator of the major exhibition Morandi’s Legacy: Influences on British Art at the Estorick Collection, which traced connections between the art of Giorgio Morandi and British artists like Michael Craig-Martin, Patrick Caulfield and Tony Cragg. Studio 3 curator, Ben Thomas said: ‘the print is now treated more seriously as an artistic medium by both artists and critics. Because of its hybrid and versatile nature – its quickness to adapt to technological change – the print can even claim to be defining the domain of contemporary art practice. 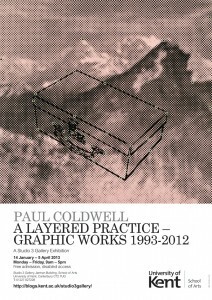 Paul Coldwell has been consistently at the forefront of this shift in attitudes towards the contemporary print, whether as an artist or as a print scholar and curator’. The exhibition will move on to the Stephen Lawrence Gallery at the University of Greenwich – with whom Studio 3 Gallery are delighted to be working in partnership for the first time – where it will run from 14 June – 11 July 2013. A fully illustrated catalogue of the exhibition is available, with essays by Ben Thomas and Christian Rümelin (Keeper of Prints and Drawings of the Cabinet d’arts graphiques in Geneva), and a commentary on his work by the artist.